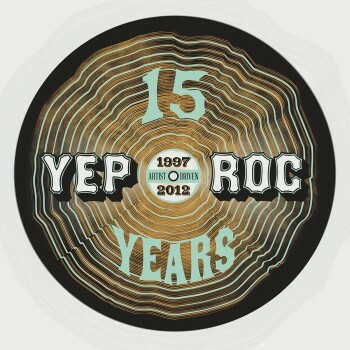 Official Yep Roc 15 Calendar with exclusive festival content now up for pre-order. Yep Roc Records is pleased to announce the release of a calendar celebrating 15 years of success as an independent record label on December 14. This calendar celebrates those 15 years with hard rocking photos from Yep Roc’s 15th Anniversary Festival in Carrboro, NC in October of this year. In addition, all proceeds from the Yep Roc 15 Calendar will be donated to the American Red Cross to support their efforts to help those affected by Hurricane Sandy. The 15 month calendar is the first chance for fans to check out the official photos and live recordings from the festival. Each month puts the spotlight on one of the Yep Roc artists who performed at YR15 and features an original photo taken during their set. In addition, on the first of each of the fifteen months included in the calendar, there is an exclusive link and code that will unlock one live performance from that artist recorded live during the festival. 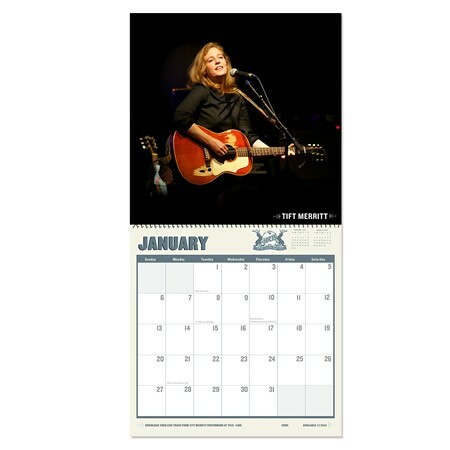 Artists featured in the calendar include Nick Lowe, The Sadies, Tift Merritt, Liam Finn, Jukebox the Ghost, Josh Rouse, Sloan, Los Straitjackets, Chuck Prophet, John Doe, Chatham County Line, Fountains of Wayne, Dave Alvin, Cheyenne Marie Mize, and Robyn Hitchcock. The calendar also includes notable dates in Yep Roc history, artist birthdays, and discount codes to save on purchases from the Yep Roc store. For the calendar’s cover (featured above), Yep Roc partnered with Creative Allies, a company that specializes in hosting design contests that give fans an opportunity to create artwork for their favorite bands and festivals. Yep Roc fans submitted designs that signified our 15 years in operation and the 71 entries were voted upon by festival goers at YR 15. In addition, proceeds from the sale of this calendar will go to the Red Cross in an effort to help recent victims of Hurricane Sandy rebuild their lives. Our thoughts are with those who were affected by the storm. You can also donate directly to the Red Cross HERE. Take a look at the inside of the calendar below, and make your pre-order HERE. Special YR15 2013 Calendar now available in time for the holidays! 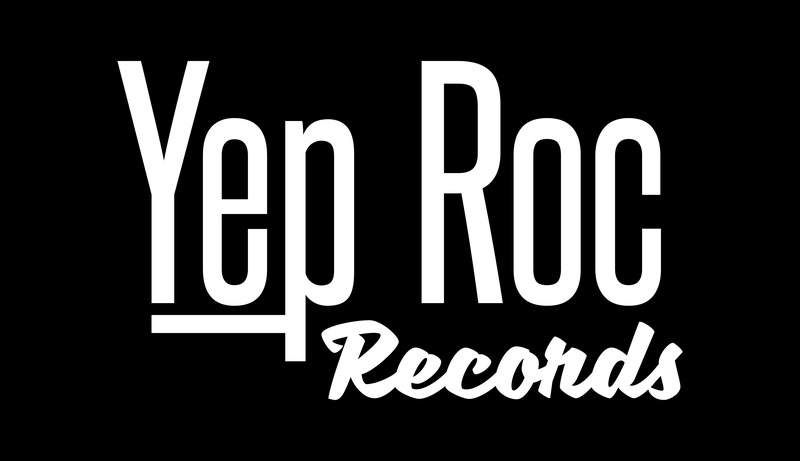 Yep Roc to release limited-edition 12″ single + DVD recorded at YR15 for Record Store Day.